All this begs the next question. Why add an additional word, ‘Ready’, to the term Zero Energy Home? It’s because ‘Ready’ is a critical modifier that enables ultra-efficient homes with or without solar to be marketed with one effective ‘brand’. An ultra-efficient home without solar, is clearly not a zero energy home. But it is ‘Ready’ for zero with the future purchase of a solar electric system or carbon offsets. It’s especially ready for zero when simple low- and no-cost measures are included that allow a solar electric system to be installed in the future at minimal additional cost. Thus, ‘Zero Energy Ready’ is an effective way for ultra-efficient homes without solar to leverage the power of ‘Zero’ in a fair home label. As Chief Architect for the Department of Energy’s Building Technologies Office, Sam’s primary role is leading deployment of proven innovations for new and existing high-performance homes. In his prior position, he managed the growth of ENERGY STAR for Homes from its inception in 1996 to more than 8,000 builder partners, over one million labeled homes, and over 25 percent market penetration nationwide. During his 20-plus years as a licensed architect, he specialized in energy efficient design and completed over 100 residential projects. He has served on the national Steering Committees for USGBC’s LEED for Homes, NAHB’s Green Builder Guidelines, and U.S. EPA’s Water Sense label. 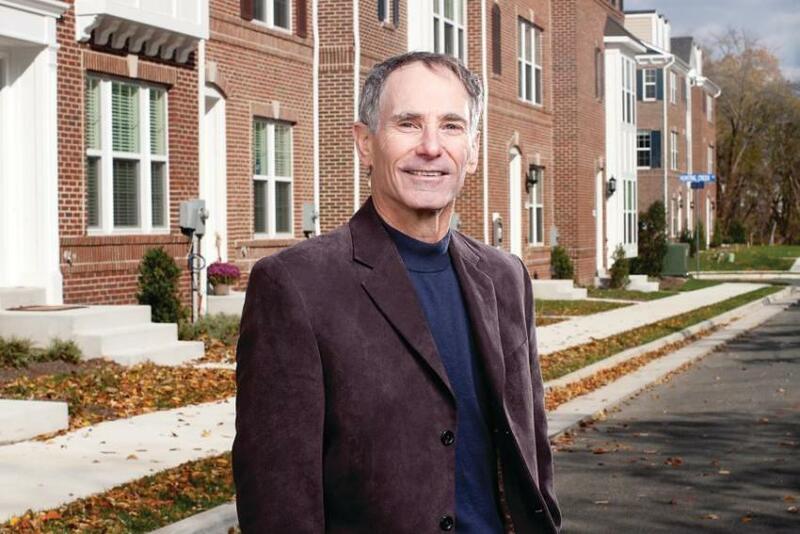 Mr. Rashkin has recently been recognized for his contributions to sustainable housing with the 2012 Hanley Award and authored a new book titled “Retooling the U.S. Housing Industry: How It Got Here, Why It’s Broken, and How to Fix It”.